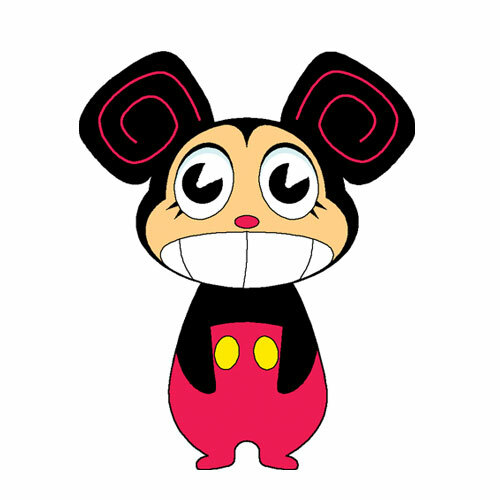 Rick Rouse is a US Army deserter who, after running away to China, gets a job at Fengxian Amusement Park, a family destination heavily 'inspired' by Western culture, featuring Rambi (the deer with a red headband), Ratman (the caped crusader with a rat's tail), Bumbo (small ears, big behind) and other original characters. The park's general manager is convinced that Rick was destined to greet Fengxian customers dressed as none other than Ricky Rouse. 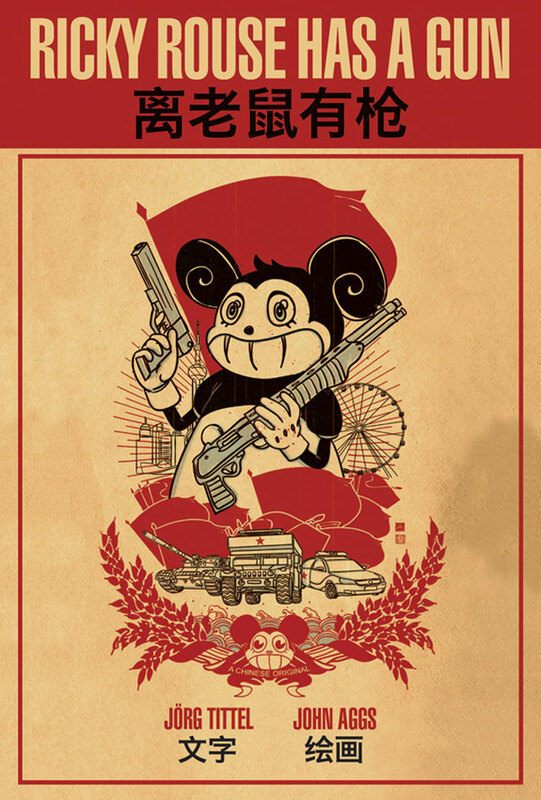 This original graphic novel is a relentless action comedy, a satire of US-China relations, a parody of Western entertainment and a curious look at China, a country that, once we look past its often outrageous infringements, is a culture ripe with innovation and a unique, courageous spirit. 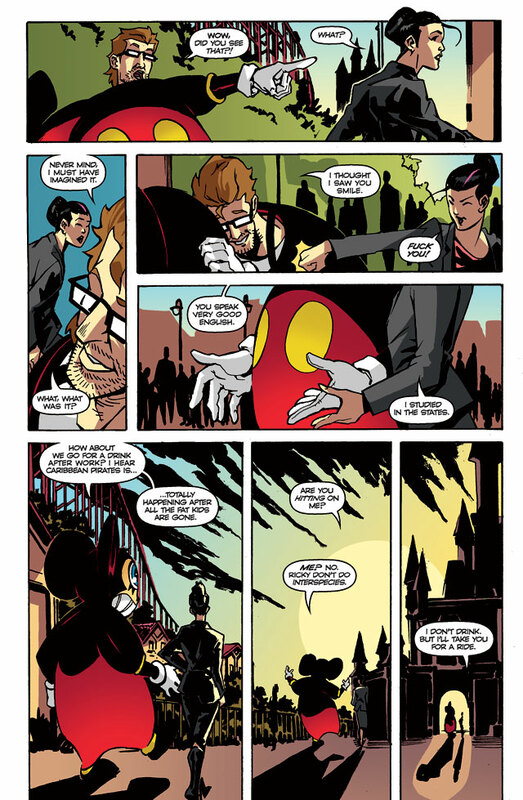 John Aggs is a comic book artist, writer and illustrator. He was born in 1984 and studied illustration at University College Falmouth. He has worked on graphic novels, comics, theatre posters, flyers, album covers, film concepts, storyboards, website designs, logos, counters for a board game and, once, designs for a giant robot suit. He lives and works in London. "Either a thrilling love letter to the remix culture disguised as an action movie from the 80s, or the other way around… Delightful!" 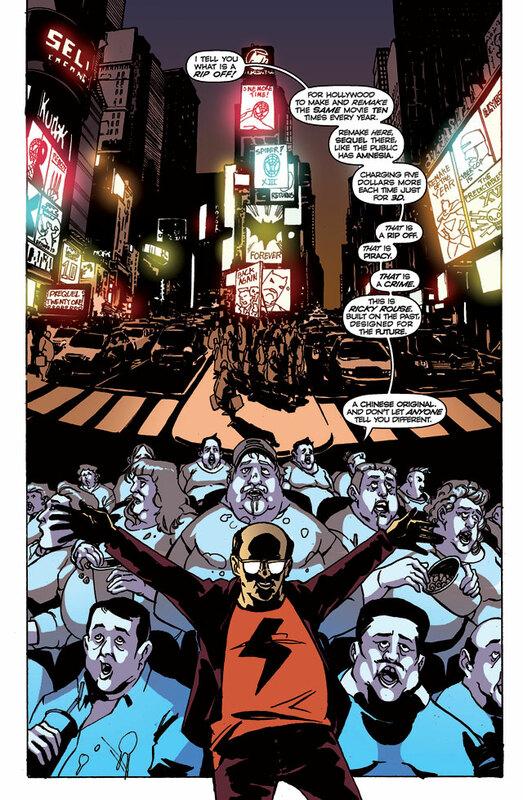 "I loved Ricky Rouse Has A Gun, a comic filled with deaths and yet full of life." "Die Hard with an Afghan War back story... Great fun."